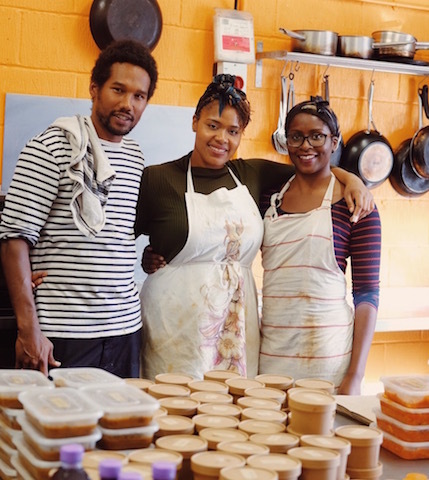 A social enterprise helping cooks from various cultural backgrounds to share their food via a weekend take away delivery service. For the past year I’ve had the pleasure of hosting and mentoring Jacob Fodio Todd and his latest social enterprise, The Feature Kitchen. 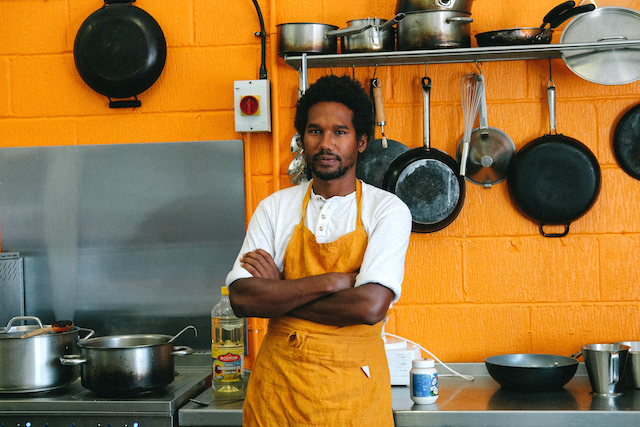 Jacob, came up with the idea of a weekend catering and home delivery service for his home town of Lewes after a conversation with Genet, an Ethiopian refugee living in Brighton who dreamed of cooking for the public as she had done before migrating. He decided to create a social enterprise enabling cooks such as Genet to share there food with the public while developing their business skills and understanding of the UK food industry. In 2017 the culinary savvy of Lewes and Brighton have enjoyed food from Nigeria, Ethiopia, Zambia, Trinidad, Libya, Thailand and South London. It’s been fascinating meeting the chefs and to get to know more about their food and culture. Fridays down at the Lewes Community Kitchen – great food, diverse music and positive vibes! The plan is to scale up the take away enterprise in manageable steps and to start offering catering for parties and events. Find out more about The Feature Kitchen.